« French pharmacies: do you like sick jokes? This entry was posted on December 3, 2010 at 3:41 pm and is filed under Uncategorized. You can follow any responses to this entry through the RSS 2.0 feed. You can leave a response, or trackback from your own site. Ha ha. Nice post. 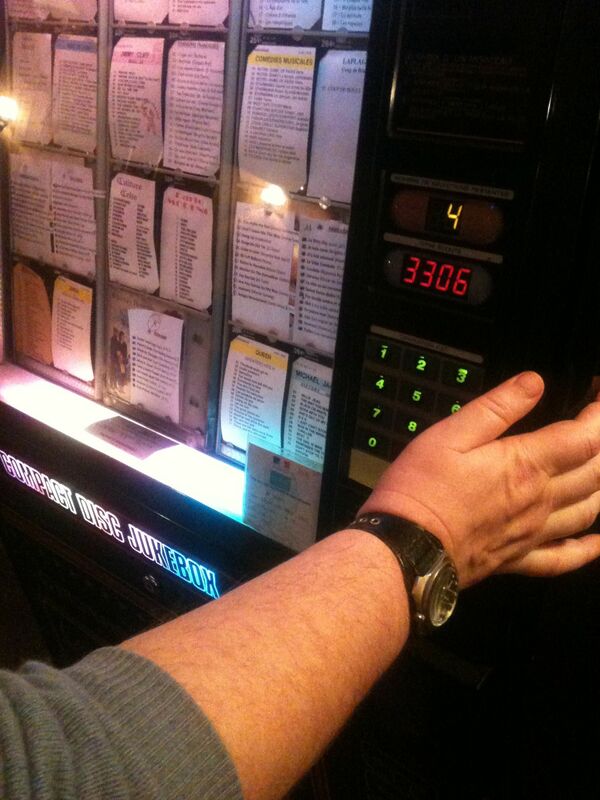 And I love that they had a juke box and that it still takes Francs! I have never been to Monmartre for its night life. I’ll have to check it out one day.